« Care and caring: challenge, crisis or opportunity? These welfare reforms are typically presented as being in tune with a ‘hardening’ of public attitudes to ‘welfare’ over time. 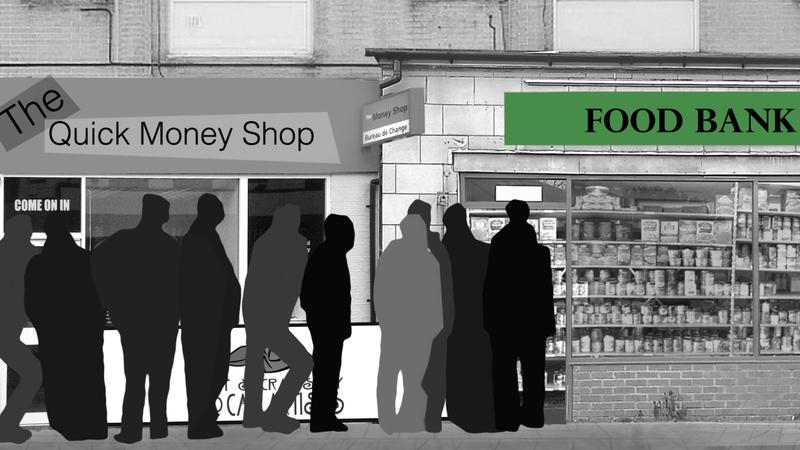 This picture is challenged in a recently published special issue of the Journal of Poverty and Social Justice which draws together research exploring attitudes and experiences of ‘welfare’. What this research shows is that attitudes to ‘welfare’ are much more complex and nuanced than often presumed. Further, it illustrates the reach and extent of benefits stigma and the ways in which this stigma impacts upon how those in receipt of out-of-work benefits see themselves, see others and are seen by others. Key findings from the special issue were debated at a policy roundtable in the House of Lords in December 2016, organised by the Social Policy Association (SPA), Child Poverty Action Group (CPAG) and the Journal of Poverty and Social Justice, and jointly chaired by Baroness Lister of Burtersett (representing the Journal of Poverty and Social Justice’s editorial board) and Alison Garnham (Chief Executive of CPAG). Contributors to the special issue were joined by experts from Parliament, central and local government, the media, the third sector and think tanks. 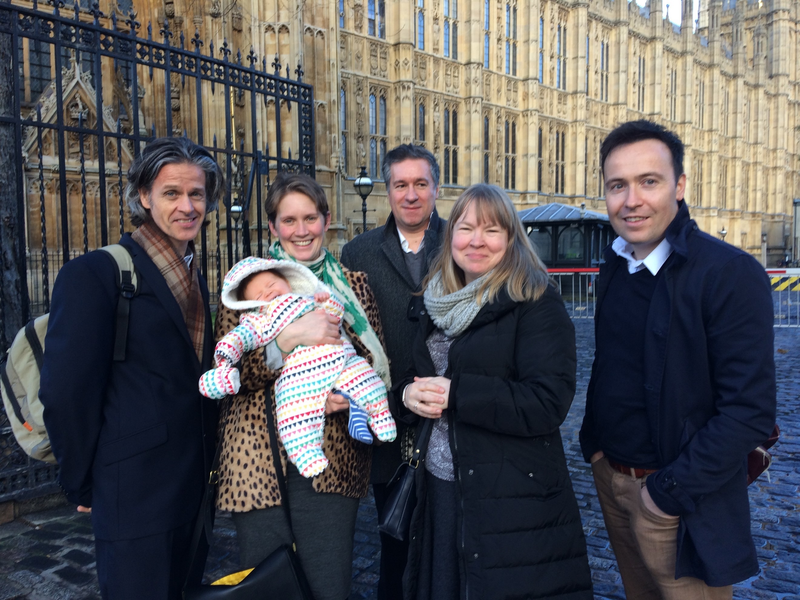 The roundtable debate unpacked some of the very real political challenges faced by those looking to make the case for a more expansive vision for social security in the UK today. Much campaigning activity in recent years has focused on fact-checking based ‘mythbusting’ but participants made a number of suggestions for shifting attitudes which go beyond this approach, including a greater focus on individual stories and using social media to engage specific groups in discussion and debate. Indeed, the efficacy of ‘mythbusting’ was subject to much comment and Baumberg Geiger and Meuleman offer a critical evaluation of the approach in the special issue. Some argued there was a need to focus political debate more fully on the human costs of ‘welfare reform’; for example, in terms of poor mental health or people living in poverty and increasingly destitution. 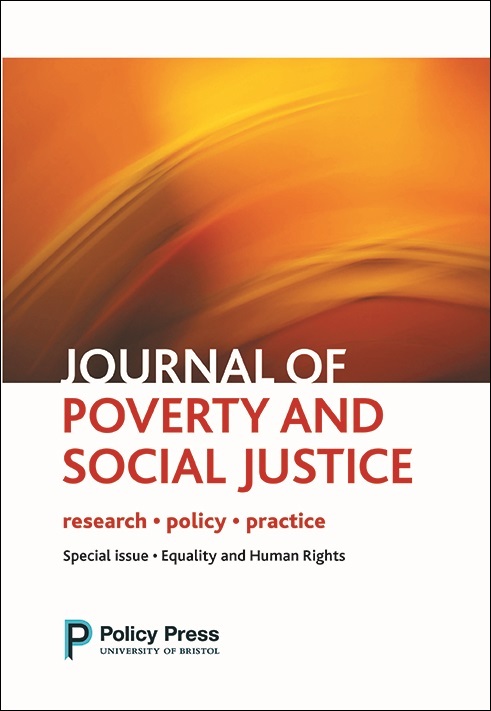 Several of the papers in the special issue explore lived experiences of ‘welfare reform’, including papers by Patrick, who reports findings from qualitative longitudinal research with out-of-work benefit claimants, and Garthwaite, who reports findings from ethnographic research undertaken in foodbanks. Others suggested there was a need to move away from making the case for social security and to focus instead on the reasons why individuals may become reliant on it: for example, significant numbers of people engaged in low paid, precarious work or underlying stigma to groups typically excluded from the labour market. Many papers in the special issue explore such debates, for instance Wincup and Monaghan focus on dependent drug users and the ways in which stigma often acts as a barrier to recovery. Finally, there was also much discussion about the extent to which contemporary attitudes really are ‘harder’ than those in the past, with significant continuities in discourse and attitudes being identified. Hudson, Lunt et al explore these themes in their contribution to the special issue, tracing the continuities in pejorative attitudes to ‘welfare’ from the ‘golden age’ of welfare through to today’s debates. 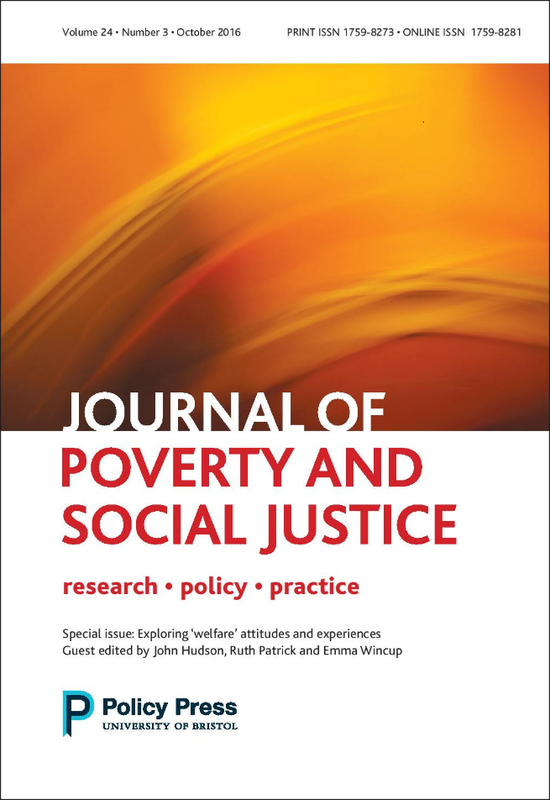 The ‘Exploring ‘welfare’ attitudes and experiences’ special issue of the Journal of Poverty and Social Justice was guest edited by John Hudson (University of York), Ruth Patrick (University of Liverpool) and Emma Wincup (University of Leeds) and published in the Autumn 2016 volume of the journal. I’m very much interested in this area of social welfare policy research.I’m interested in comparative study between Muslim countries and West in the area of welfare. No religion or system emphasises on welfare as Islam does on this issue .Many Muslim countries are rich and yet million live in abject poverty. Why I think that something is utterly wrong in policy making in welfare systems in Muslim countries..